Hand-rolled delicious bagels, sandwiches, property available. Soft, delicious hand-rolled bagels, and hot grilled sandwiches. Spacious 2800 Square foot, very efficient kitchen. The property is also available with two rental incomes. 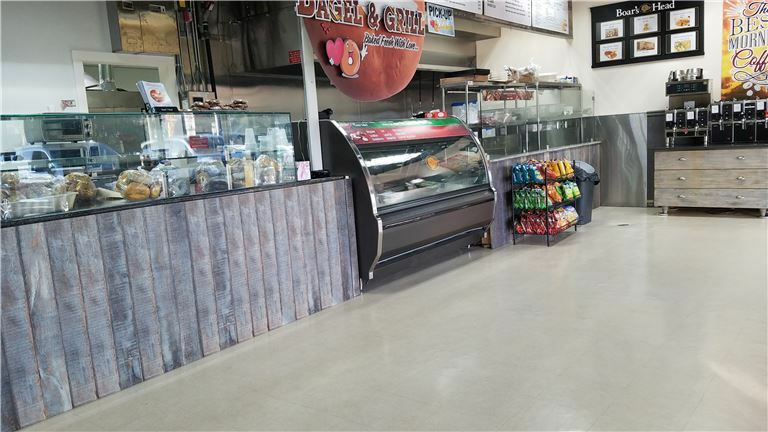 Bagel store ($5,000.00 month), adjacent space ($3000.00 month rent) for $1,300,000.00. at 7% CAP RATE. For quick access to this listing, please complete our NDA online NDA document.